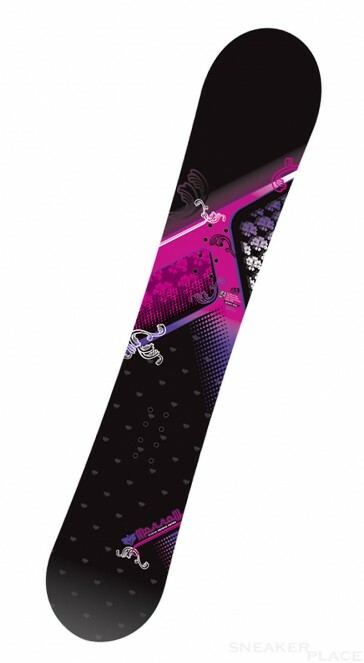 A great snowboard that is designed specifically for women. The 100% wood Performance Core and the narrow waist make this board smooth and responsive. Morr-Rock makes it easier to do tricks.